Spring Green, Wisconsin, is a village of about 1,700 individuals in southwestern Wisconsin. This Sauk County community is surrounded by wooded, rolling terrain to the west of the state capital of Madison. The area was not settled by those of European descent until the late 1830s, only a few years before Wisconsin statehood was granted in the 1840s. Within two decades, the population of the Sauk County area swelled from a few hundred to thousands. The wooded hills supplied timber to a growing lumber industry, and farming took hold in the valleys. Dairy farms grew in number as the 20th century arrived. The 77-acre Tower Hill State Park is majestically situated above the Wisconsin River in Spring Green. The park features hiking trails, campsites and picnic areas. The fully restored tower dates to before Wisconsin became a state. A 175-foot high Cambrian sandstone cliff is an area landmark. Internationally-known architect Frank Lloyd Wright was born in nearby Richland Center. 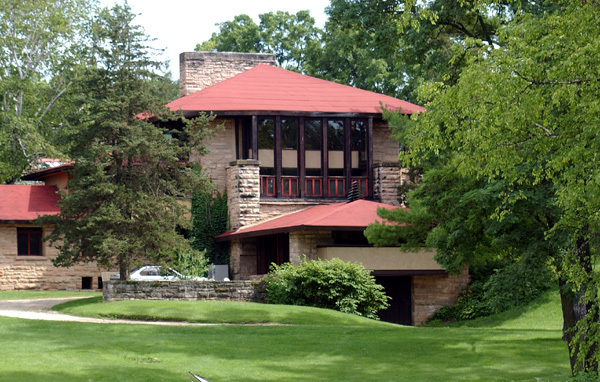 He lived in Oak Park, Illinois, before moving to Spring Green and building his studio called Taliesin here in 1911. Taliesin was rebuilt and expanded a number of times over the years. Eventually, it became a popular tourist destination as Frank Lloyd Wright's fame grew. The American Players Theatre chose a site just outside of Spring Green at which it went on to perform Shakespearean classics. The site was one of 43 that the founders had visited. In 1980, "A Midsummer Night's Dream" became the first production. In 1985, it was nominated for a Tony Award in the "Outstanding Regional Theater" category. The APT enjoyed an upgrade of its outside amphitheater venue in 2000. The capacity of the outdoor theater is now over 1,100, and over 100,000 people experience classic theatre under the stars every year. The Spring Green Car Show is an annual mid-August event. The charming downtown and its vintage structures offer the perfect backdrop for a wide assortment of classic cars, hot rods and show cars. The prospective Spring Green home buyer will discover that there is a remarkable range in Spring Green real estate options. From affordably priced renovated bungalows in town to expansive country estates Spring Green has many options. A local Spring Green real estate agent can show one a log home nestled into the surrounding hills, or a newer two-story with four or five bedrooms. As your Spring Green Realtor we can show you value-priced ranch-style homes for sale in Spring Green or classic colonial Spring Green WI homes. Modern Spring Green homes for sale in newer subdivisions often feature multi-car garages, large lots and energy-efficient systems. 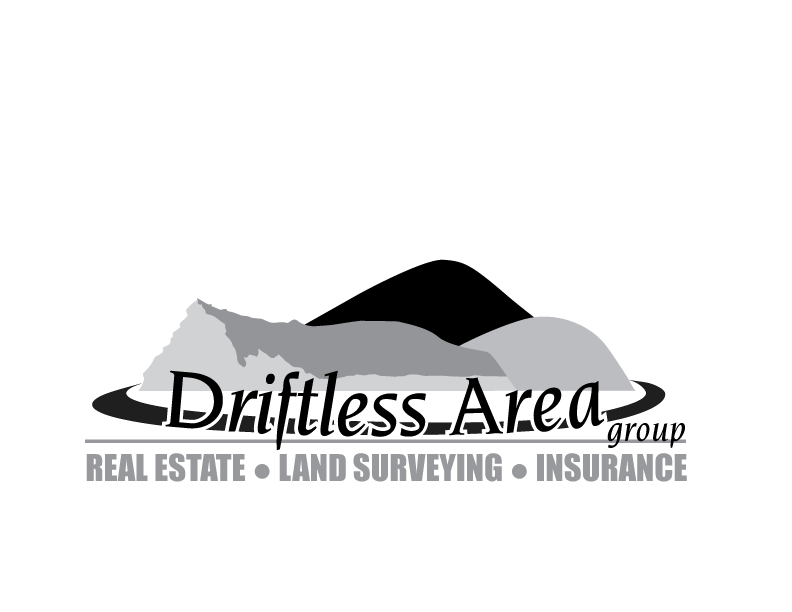 The real estate in Spring Green truly runs the gamut from modest-priced Spring Green properties to Spring Green WI real estate priced in the seven-figure range.